How to use 要 (to be going to)? I’ve only ever used if for ‘to want…’. when I looked up how to use 要 in the tools dictionary, the sample sentences don’t even include the character 要! It’s not that confusing if you just accept that it could be used in ways that you are unfamiliar with. If I come across something like this in a lesson, I just accept it for what it is and don’t try to understand it any deeper. I don’t know why it’s used that way but I could guess based on the character 要 used in other words like 需要 or 一定要 or 必須要. 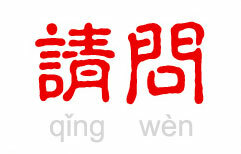 It’s kind of like the character 會 that is used to mean know a skill or “will” or meeting or concert ie 音樂會 etc. Best bet is to know that many characters and words can be used in ways in which may seem unintuitive for a non native. The sooner you are okay with that the better. I personally don’t waste time thinking and asking these types of questions as I forget the answer as soon as the person finishes telling me “why”. But if I hear or read it used in context many times it sticks. Then later down the road I learned the word 對於 and it made more sense. I guess the point is understanding will come, in its own good time. It’s hard to force understanding. It’s free and it’s good to cross reference dictionary’s, the more the better. The definition for 要 that Chinese pod provides isn’t even in this other dictionary for example. okay, If you know how to read chinese, I can teach you a lot. 我要去北京。 the translation is I want to go to Beijing. 我将要去北京。 Is I will go to Beijing. 我（将）要去洗澡。 I want to take a shower or I will take a shower. If you have more questions you can ask me. Or you could listen to the most recent elementary (at 4 mins) where we touch upon 要…了. When travelling in an unfamiliar city, the transport network can be quite confusing. 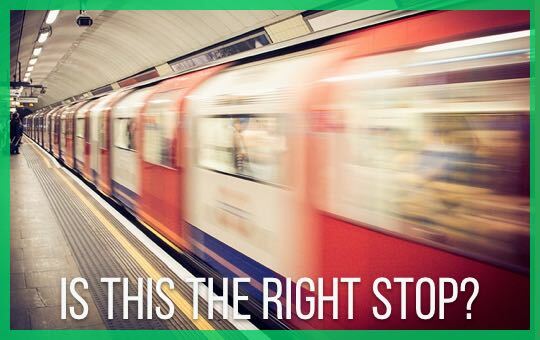 Learn how to ask passengers if you're heading in the right direction so that you don't miss your stop.